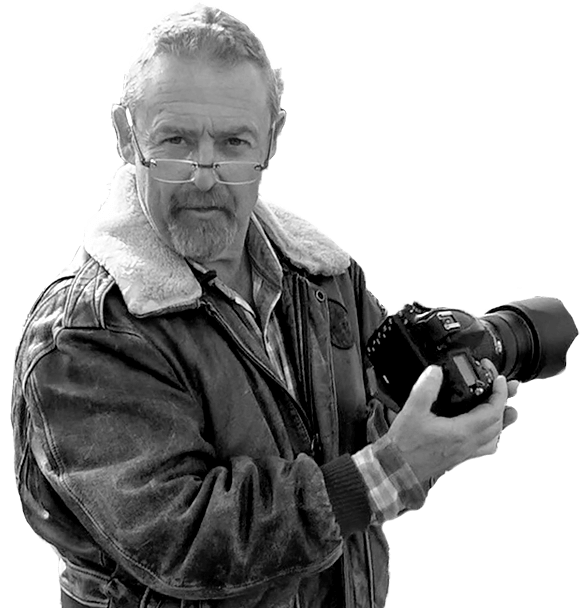 Sonys World Photography Awards have announced next years competition judges. For the Professional competition, the annual Jury will judge all photographers entering a full body of images. Made up of respected photography professionals from the World Photographic Academy, the Jury includes leading industry members such as photographers, agency directors, critics, curators and photo editors. Each judge is selected to shortlist outstanding new works submitted for 15 Professional categories before granting one photographer the coveted L’Iris d’Or, the Sony World Photography Awards Professional Photographer of the Year, and £15'000. For amateurs and enthusiasts entering The Open Compeition, work will firstly be judged by WPO's pre-selection committee. A special judging panel, including the Chair of the Honorary Jury and representatives from Sony and the WPO, will then decide the shortlist and winners. The Sony World Photography Awards is the world’s leading photography programme. A record number of over 112,000 images from 171 countries were entered into the 2012 competition.